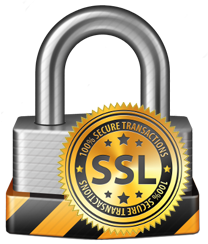 we have made online payment more safe & secure. Live each day ‘In The Zone’ with Drive, Focus, Enthusiasm and Purpose! Everyone has a natural behaviour preference that works best for them – What’s Yours? 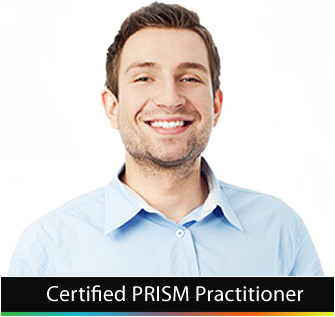 PRISM Brain Mapping reports improve self awareness by revealing your underlying behaviours and motivations, uncovering the appropriate behaviours that empower you to be at your BEST – personally and professionally. It not just another personality test, PRISM Brain Mapping is the world’s most comprehensive, online, behaviour mapping instrument based on applied neuroscience. By completing the PRISM Brain Mapping inventory, you’ll discover exactly what you behaviour preferences are your key success drivers that you can leverage and how you may be overdoing your strengths which could become potential weaknesses. Unlike traditional profiling tools PRISM Brain Mapping gets to the heart of your natural behaviour preferences – a PRISM Brain Mapping report is your tailormade success blueprint. More than 10,000 customers of all sizes and in all industries are transforming their lives and businesses with PRISM Brain Mapping reports. 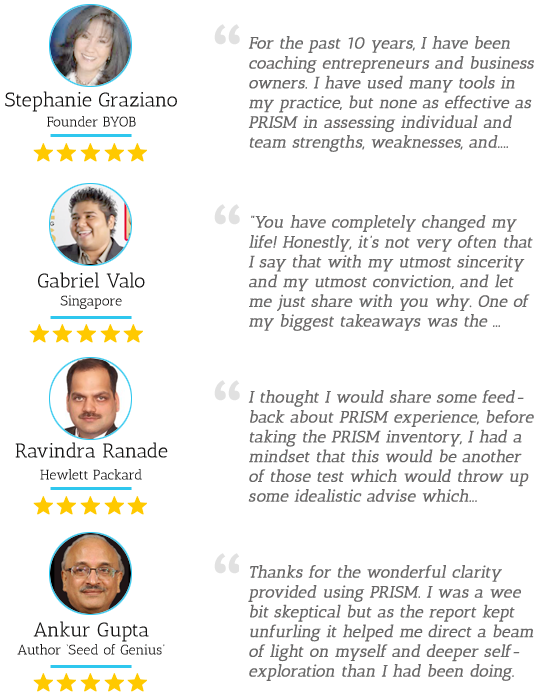 To see how PRISM Brain Mapping is helping users, read feed back from users showcased here. Explore how PRISM Brain Mapping is generating value for these customers and how it can make a difference to you. 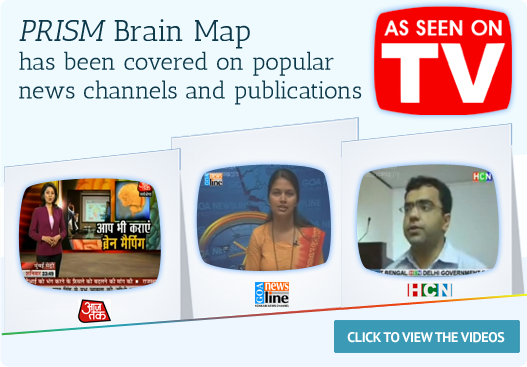 PRISM BRAIN MAPPING, 703, B-Wing, Sagar Tech Plaza, Near Saki Naka Junction,Andheri (East), Mumbai 400 072. © 2018 SPMC Pvt. Ltd. No reproduction in whole or in part without written permission. All Rights Reserved. All trademarks and product images exhibited on this site, unless otherwise indicated, are the property of SPMC Pvt. Ltd.